One of the largest technology companies in the world, IBM has been doing for over 100 years. Not only manufacturing computer software but also doing consulting. 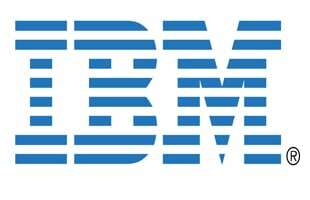 IBM is one of the top companies in the industry.